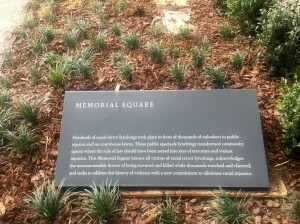 The memorial is dedicated to “the legacy of enslaved black people, people terrorized by lynching, African Americans humiliated by racial segregation and Jim Crow, and people of color burdened with contemporary presumptions of guilt and police violence,” according to the Equal Justice Initiative, which in 2010, released a groundbreaking report, Lynching in America: Confronting the Legacy of Racial Terror, that investigates lynchings in the South and classifies this violence as terrorism. That multi-year investigation prompted the vision of constructing both a memorial and museum to demonstrate how the history of anti-blackness informs institutionalized racism, specifically mass incarceration of black and brown people. Last week, I participated in a civil rights trek through Alabama. My fellow classmates and I began our journey in Birmingham, at the site of the Sixteenth Street Baptist Church where a KKK-affiliated group bombed the basement killing four little girls. We walked over the Edmund Pettus bridge in Selma, which is the site of Bloody Sunday, and spent our remaining days in Montgomery, reflecting on the legacy of civil disobedience from unsung heroes of the Montgomery bus boycotts. Our trip appropriately ended with a visit to the memorial. 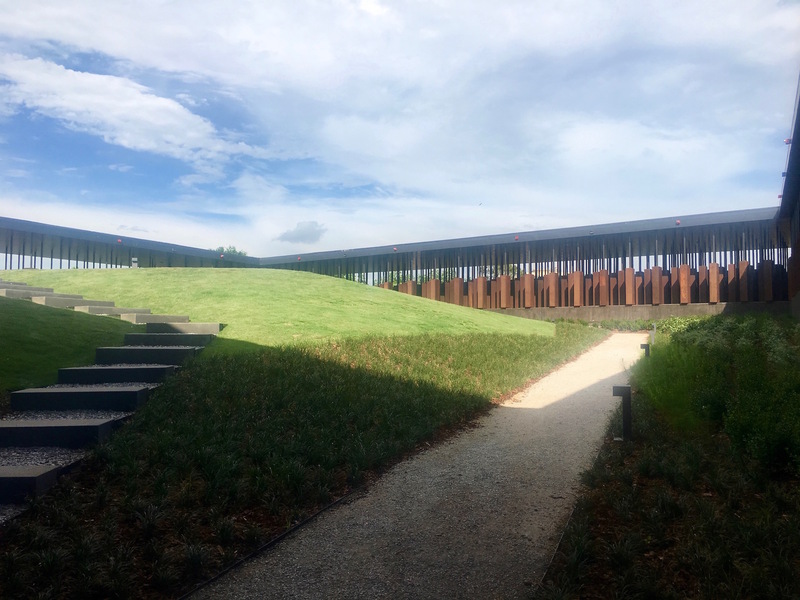 The memorial features large, brown stones hanging from the sky, rising from the ground, and laying flat on a hill. States, counties, and most importantly, names of victims are etched on each stone. And over one hundred stories line two walls, providing narrative to the racist reasons why white supremacists lynched black people. One placard said, “Dozens of black sugar cane workers were lynched in Thibodaux, Louisiana, in 1887 for striking to protest low wages.” Many other placards cited unionizing attempts, activism, and interaction with white women as reasons for lynching. Being a community organizer was grounds for lynching black people. I’m a light-skinned Puerto Rican. I’m a feminist and an activist. At the memorial I was reminded of how privileged I am to be able to lobby my legislators, participate in protests, and lead political education trainings for my community, even as I suffer oppression too. After reading all 100 narratives, I walked to Memorial Square in the center of the monument — a small grassy hill surrounded by the harrowing brown stones of lynching victims. 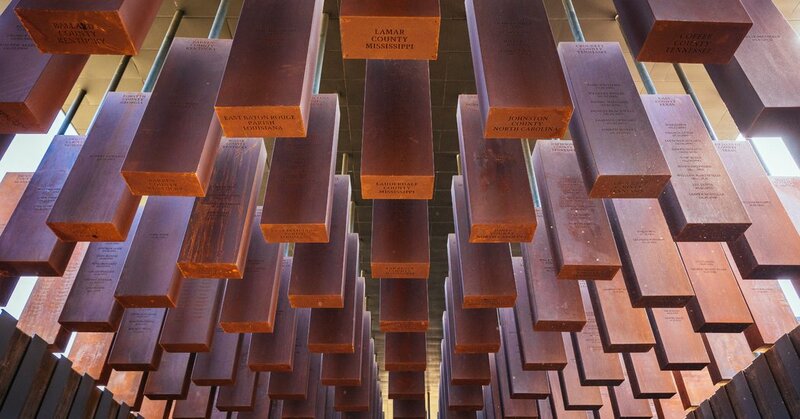 I was surrounded by the memory of thousands of lynching victims. For once, the victims are en masse, not the lynchers. It is us, mindful that our ancestors may have been victims or perpetrators of racial terror, that are on display in the center as we complete a 360 degree turn on the top of the hill and eventually make it to our homes. When I made it to the top, I stood quietly, closed my eyes, and told myself that as a survivor of colonization, I must continue to take on the task of fighting for justice. Our ancestors were murdered and many died in the struggle — the least that can be done is live their legacy to the fullest. 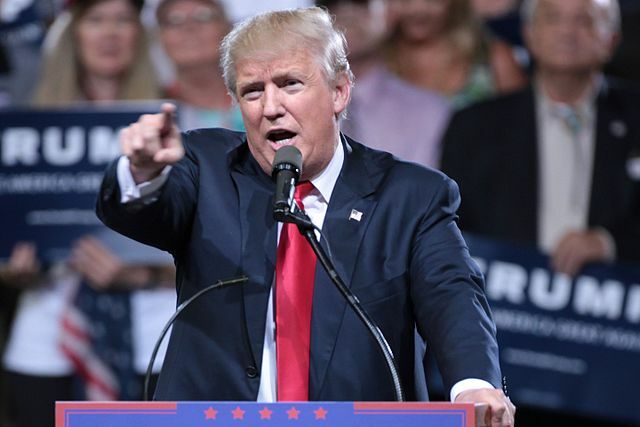 Image header via The New York Times.